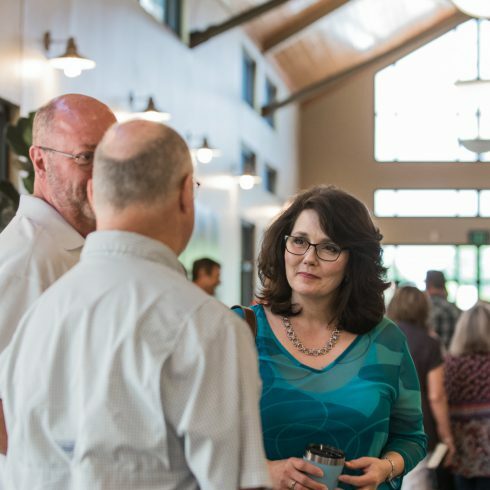 What is it like to attend Fellowship? We know visiting a new church raises a lot of questions. We want to answer them. Learn more about us by reading below! 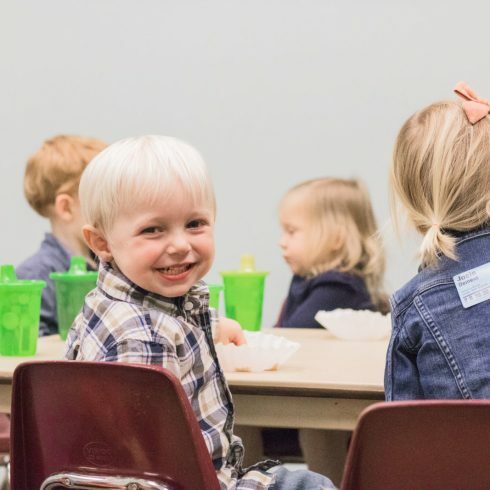 Fellowship Kids isn’t just a babysitting service— we believe in teaching your kids the Word of God from a young age. Learn more about FK and our spectacular theme rooms. Fellowship Student Ministries also offers Sunday morning Bible studies for your teenagers. Find more information here. Want to make your visit even more painless? Go ahead and fill out the Fellowship Kids paperwork online! that’s why we call ourselves a Bible church. 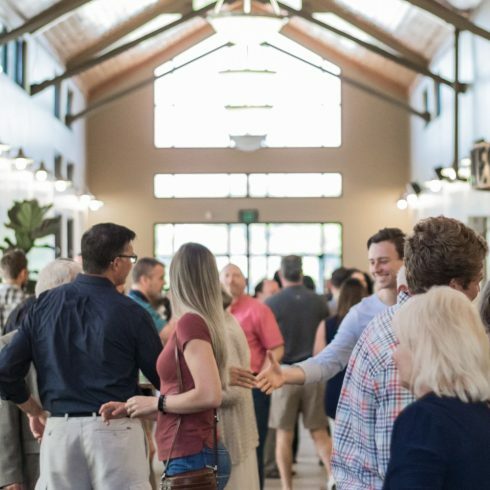 Read our full belief statement for a comprehensive view of our church. 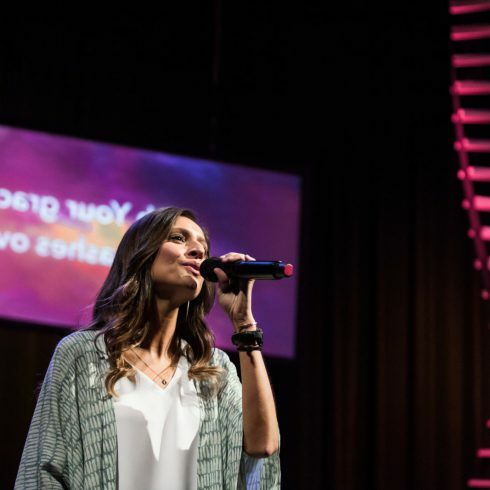 What is the style of worship at Fellowship? We mostly sing contemporary worship songs, but we often mix in a familiar hymn or church standard! Check out our Spotify playlist to see what’s on the setlist for this Sunday. NOTE: There are ads between songs that we do not endorse. We recommend paying for Spotify premium if you don’t want to see or hear ads. We hold services at 3 different locations on Sunday morning. At our North Campus we hold services in two different venues. Our main services are in the Worship Center and our chapel service is held in the Ministry Center. 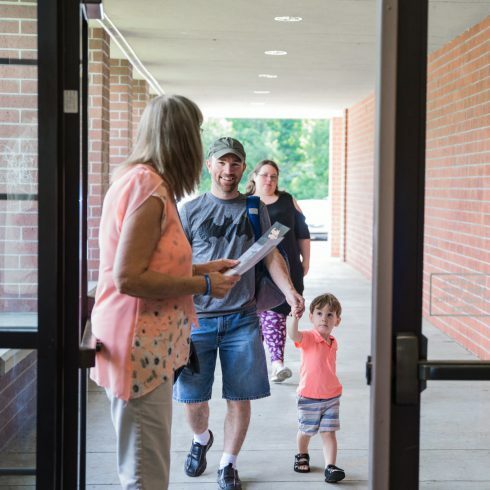 Our South Campus service is held at West Bemis Middle School. Getting involved in a covenant group and serving the church are primary values for us. 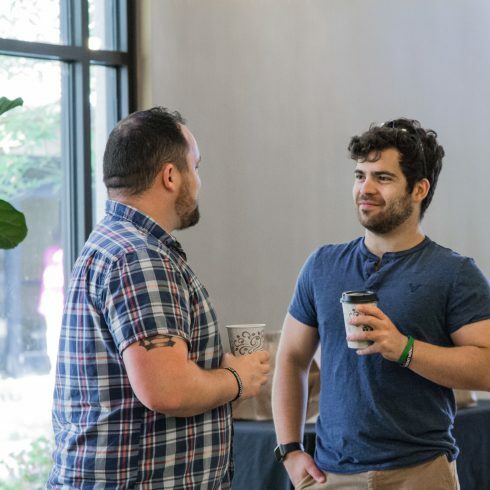 Stop by the Connect Counter on Sunday morning to talk with someone about getting involved! We also want to invite you to join us for Connections Lunch where we can tell you more about who we are! Ask at the Connect Counter about when you can attend. 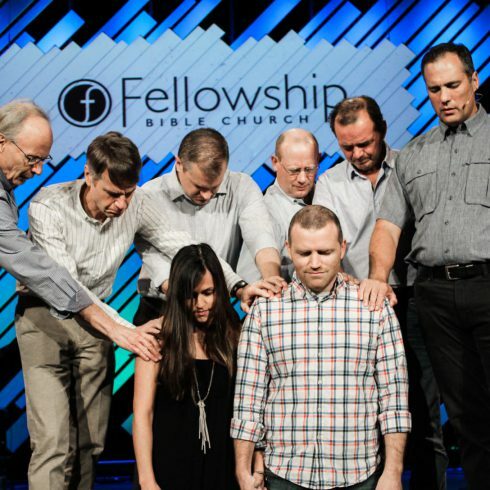 How do I become a member at Fellowship? In order to become a member, you must complete Discovery class. This class is held every few months and is designed to introduce you to Fellowship’s story, belief statement, core values, and ministries. After this class and a short interview, membership will be available to you! We encourage all visitors to wear whatever they feel comfortable in! 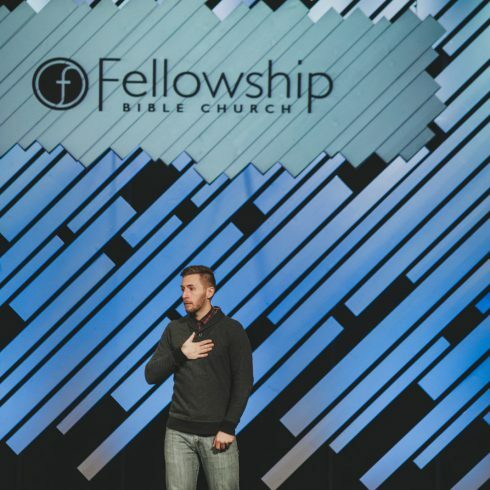 You’ll see a wide range of attire at Fellowship, from sport coats and dresses to shorts and t-shirts. 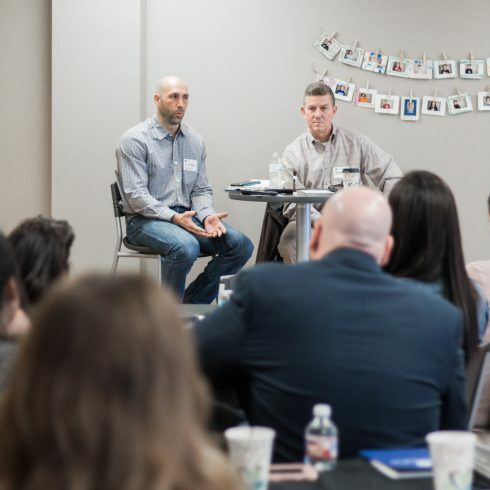 Who is in leadership at Fellowship? We believe we have the best church staff in the world! We might be a little biased though. Learn more about them on the staff page. So will we be seeing you this Sunday?